The latest procedures offered at True & Dorin are: Follicilar Unit Transplantation (FUT- aka the strip method), Follicular Unit Extraction (FUE), Platelet Rich Plasma Therapy with Acell (PRP/Acell), Eyebrow and Beard Transplants. Dr. Robert Dorin has over 12 years of experience in the medical arts of hair loss. 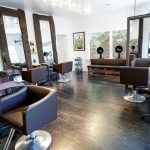 During this time he has treated thousands upon thousands of men and women suffering from hair loss. 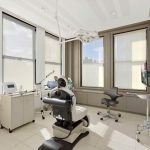 At his Manhattan clinic he employs the latest innovations available in modern day hair restoration. His stellar reputation is a result of his careful orchestration of cutting edge medical technology and mastery of surgical aesthetics executed with the highest standards of medical ethics. Dr. Dorin routinely performs the gold standard follicular unit transplantation (FUT- aka: Strip method) as well as the newer minimally invasive Follicular Unit Extraction (FUE) method with fidelity, resulting in consistent natural aesthetic results that can not be distinguished from native hair, even under close inspection. The minimally invasive FUE technique, not only causes no postoperative surgical discomfort to speak of, and does not create a liner confluent scar as in the traditional FUT procedure; but allows Dr. Dorin to utilize donor hair beyond the traditional donor scalp hair and includes beard, and chest hair in selected patients. This is also Dr. Dorin’s go to method when he performs eyebrow transplants in men and women looking to enhance or replace lost eyebrow hair for various reasons or when replacing and changing the contour of small regions of lost beard hair. Dr. Dorin explains that his consistent natural results are not only obtained by his meticulous attention to medical and artistic detail, but by the utilization of Bio enhanced technology that enhances the survival, healing and earlier growth of the grafts. 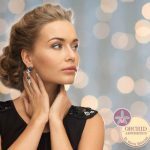 The grafts that are obtained from the permanent donor hair on the side and back of the scalp, are temporarily placed in holding solutions that keep the grafts alive until they are placed back into the targeted thinning region. These bio enhanced solutions supply needed energy ( Liposomal Adenosine Triphosphate; LATP) that is biologically available to the grafts, and buffer the metabolic waste of the graphs much better than older holding solutions that consist of simple saline. Most other clinics are still using simple saline as their holding solutions, as this is very inexpensive, while the bio enhanced holding solutions are expensive, have a much shorter shelf life and take extra attention to detail in the mixing, preparation and maintenance of optimal temperature during use. In addition to the bio enhanced holding solutions, Dr. Dorin also offers Platelet Rich Plasma (PRP) /Acell injectable therapy. Either in conjunction with the surgical transplantation procedure or as a stand alone therapy in selected patients who are in the beginning throws of male and female patterned hair loss, and have way too much native hair to under go a surgical procedure. This therapy has shown to increase post-operative healing of both the donor and recipient region, while helping to make thinning native hair grow fuller for awhile in stand alone therapy. 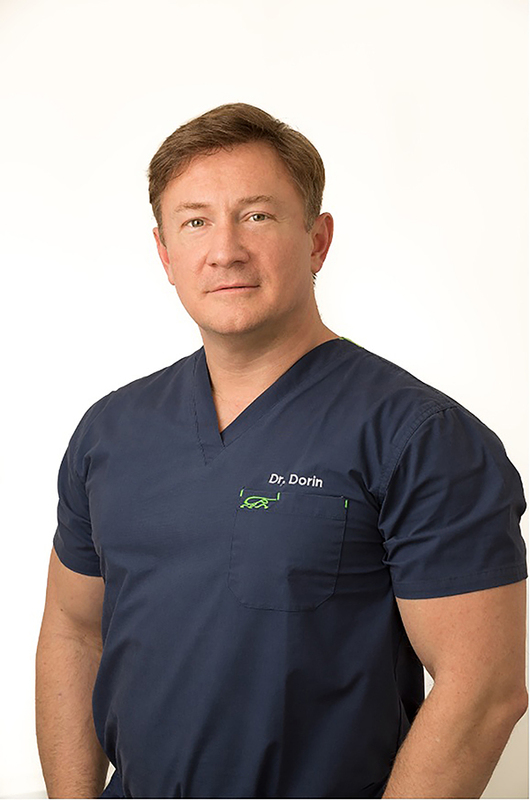 Dr. Dorin also manages hundreds of patients on medical therapy, including the use of Minoxidil, Finasteride, and the latest in low level laser light therapy (LLT) to help stabilize and possibly increase volume of shrunken attenuated hair.